We are happy to announce the official change of our current tagline, “The Choice for Desiccant Dehumidification®” to “Total Environmental Conditioning Solutions™”. We are making this change in our branding for many reasons including clearly identifying our offering to potential clients. 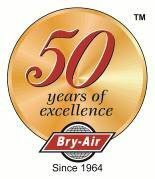 While we know and believe we are in fact the “Choice for Desiccant Dehumidification”, we are and offer much more than that to the customer including our ability to provide solutions, parts, and services to any demanding environmental conditioning challenges. 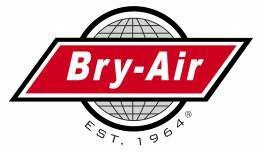 If you or someone you know is dealing with a challenging environmental conditioning situation contact Bry-Air, Inc. today so we can provide the solution.